Live video is the latest buzzword in social but, as a concept, if we take into consideration our television viewing habits, it’s far from new. However, unlike television, live streaming is the raw unfiltered alternative which is catching everyone’s attention. In an age of never wanting to miss out, live video is an open invitation to be fully part of the moment alongside the video creators. As of 17th January 2017 Instagram Stories added the Live feature, now making Live video a popular feature in Facebook, YouTube, Twitter (Periscope) and now Instagram. 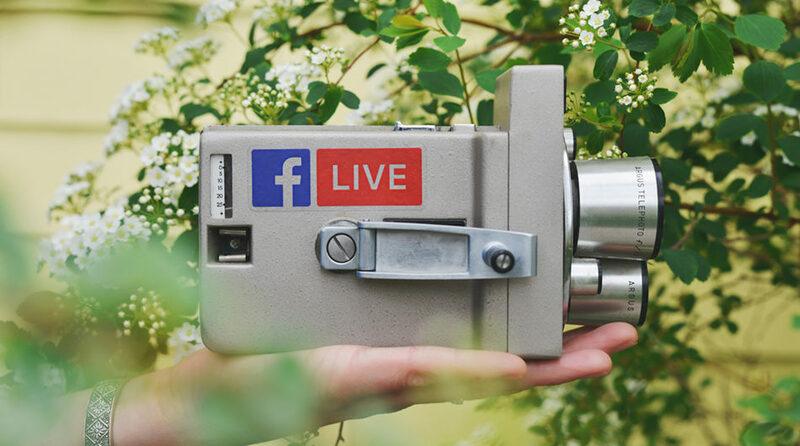 In this week’s Content We Love, we’re going to look at what makes a successful live video campaign, what makes it so compelling to the users watching and how our viewing habits are changing. Buzzfeed back in April 2016 did a very simple but captivating experiment. See how many elastic bands they could fit around a watermelon until it explodes. As pointless it may sound, at peak of the end of its 45-minute runtime, the broadcast had 807,000 viewers all watching at the same time. #Watermelon was even trending in the US on Twitter at the time of the video. 10 months later the video now has had over 11 million views. Apart from plenty of elastic bands and a watermelon, the main ingredient to this experiment was viewer anticipation. For any of the viewers who witnessed this live, there is no way for them to know what the final outcome was or how much longer it was going to go on for. There is no way to skip to the explosion, or read the comments to give away the ending. Living in an age of where we’ve become driven to the fear of missing out, content like this plays on our habits and keeps our curiosity firmly locked to the device. Virtual Reality truly found its feet in 2016. YouTube in turn also launched 360° 4K live video early this year. Elbphilharmonie in Hamburg worked alongside Google Arts to become one of the first adopters of this technology by broadcasting their grand opening concert in 360° 4K. The possibilities of multiple camera angles combined with the epic scale of the Elbphilharmonie Orchestra make this a truly spectacular watch. Even though it’s possible to watch on a regular screen or device, it’s thoroughly recommended to experience it fully with a VR headset and tapping the Google Cardboard icon (YouTube VR option) on the YouTube player. The Elbphilharmonie has given an exemplary demonstration of how this could be used in many music/theatrical events to come. Envision standing there on the Pyramid Stage with a headline act at Glastonbury or being amongst an exclusive National Theatre production in VR. The possibilities are endless. If there is one main takeaway from what technology has contributed to society, it’s surely that it’s given a voice to many who would otherwise not have been heard. Cenk Uygur did exactly that all the way back in 2002 when he created The Young Turks, a project conceived to challenge the status quo. After many incarnations of the project throughout the years, TYT is now a popular Online News outlet with reportedly over 600 million viewers, 3.2 million active YouTube subscribers, and according to Tubular video ratings, TYT has triple the amount of viewership on YouTube compared to CNN. Why is this important? 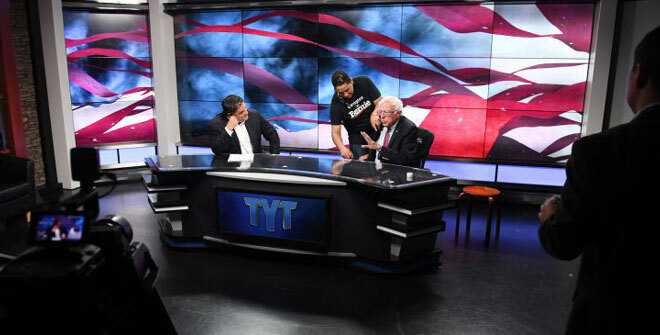 People are tuning in to TYT every day and now with their live streaming offering, what was once a DIY project has now become a competitor to the conventional media. We’ve seen vloggers in recent years hit the mainstream, from their bedrooms to stardom, and now online networks such as TYT are becoming the norm. 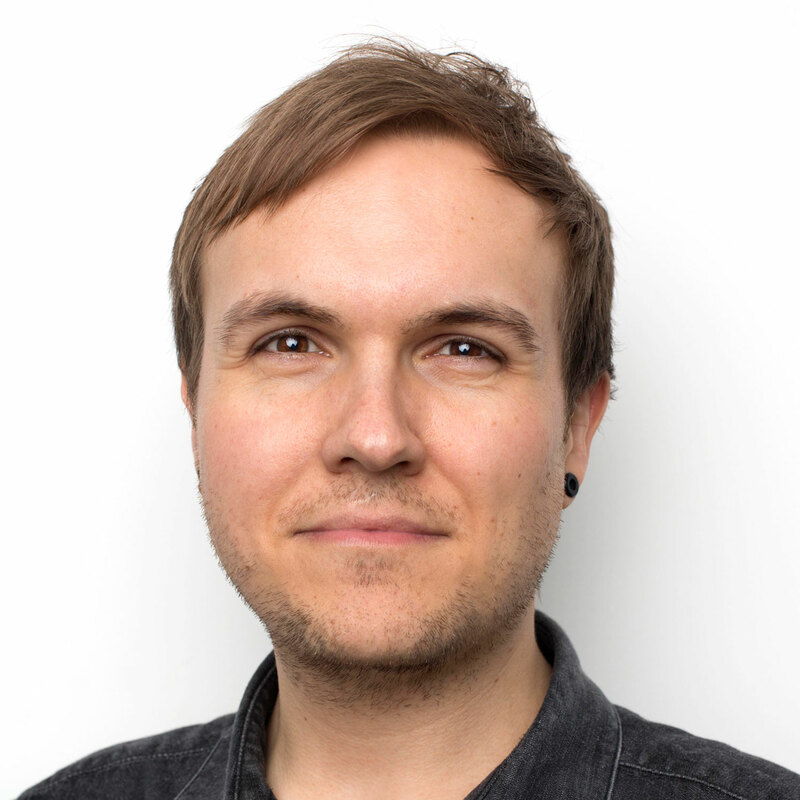 Political opinions aside, online news reportedly had an impact in swaying both the European Referendum and the US Election, which all goes to show that when a publisher finds their audience and knows how to communicate with them in new and refreshing ways, people take notice and user habits change.